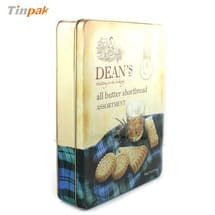 This year, Tinpak, specalized in tin boxes or tin packing, intends to expand our business. 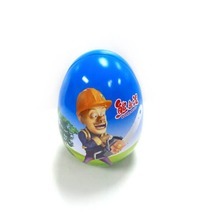 So, we start to take part in different fair or exhibition this year. 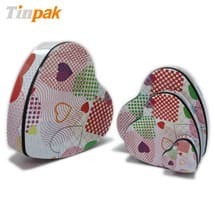 Last week, Tinpak parcitipated in HK Mega show. 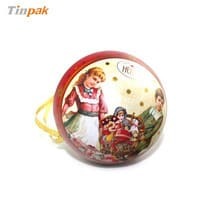 In the show, we met many new clients and what’s more important, we were able to have a meet with our big clients and to show them our new technic or effect of tin box so to inspire them by new concept. 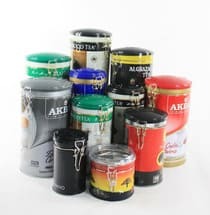 Our clients loves our new custom tins and would like to have a further discuss with us after the fair. 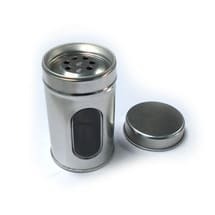 Our tin boxes are used to pack cosmetics products, tea, coffee, cookies, gift and any other else products. 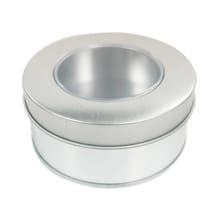 We have more than 1000 sets of tooling for different sizes and shapes. What’s more, our factory adhered to the audit of SMETA. Before, the certificate of ISO22000:2005 was announced. In the fair, many clients are interested in automatic machines. 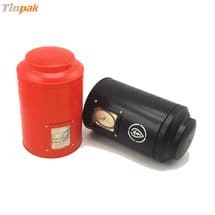 In Tinpak, we have 5 lines in-house automatic machines for large bulk production, which improve the lid fit consistency, delivery and keep competitive price for clients. For more information, please feel free to contact us. Tinpak is always here for you. 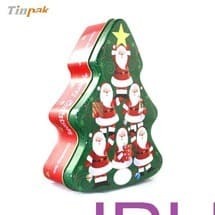 Information about "Rectangular Tins Lunch Tins Puzzle Tins cookie tins Christmas Tins tin boxes "